In 1910, Walter P. Chrysler became works manager for the Buick Motor Company, and then vice president of General Motors in 1919. In 1925, he founded the Chrysler Corporation, and rapidly expanded it to become a serious rival to General Motors and Ford. Chrysler started Plymouth and DeSoto, and in 1928 acquired the large and successful Dodge Brothers Corporation, which had sold two million cars under its own name. In 1934, Chrysler introduced the Airflow, a streamlined car that pointed to the future, but found few buyers. By 1937, Chrysler was building more than a million cars a year. In 1951, Chrysler introduced its powerful 'Hemi' V8. It was continually developed in the 1960s, growing in displacement from 331 cubic inches (5.4 liters) to 426 inches (7 liters) to become a major force in American automobile racing. In 1998, the Chrysler Corporation merged with Daimler-Benz AG to form DaimlerChrysler. Two products of this merger appeared in 2004. 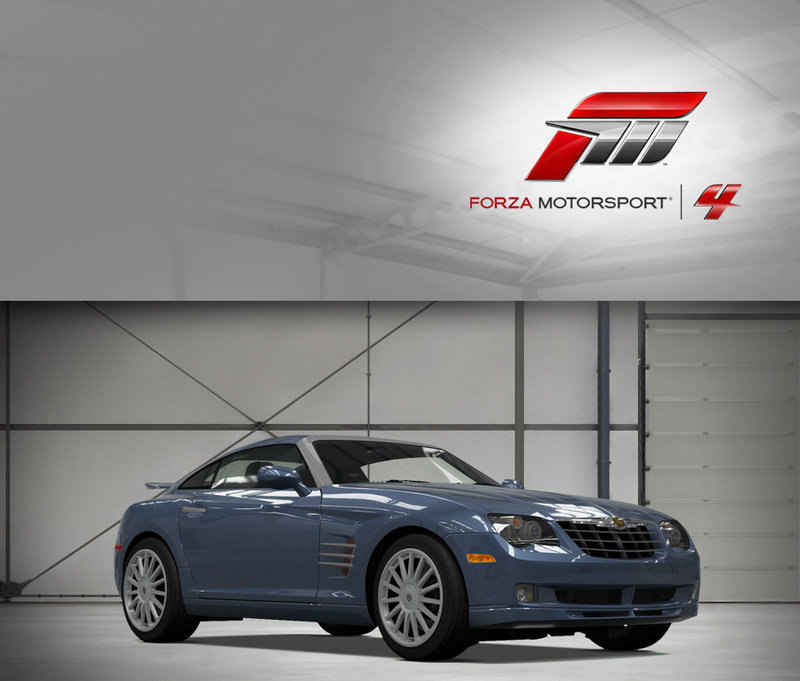 The Chrysler Crossfire sports car shares many components with the first-generation Mercedes-Benz SLK. 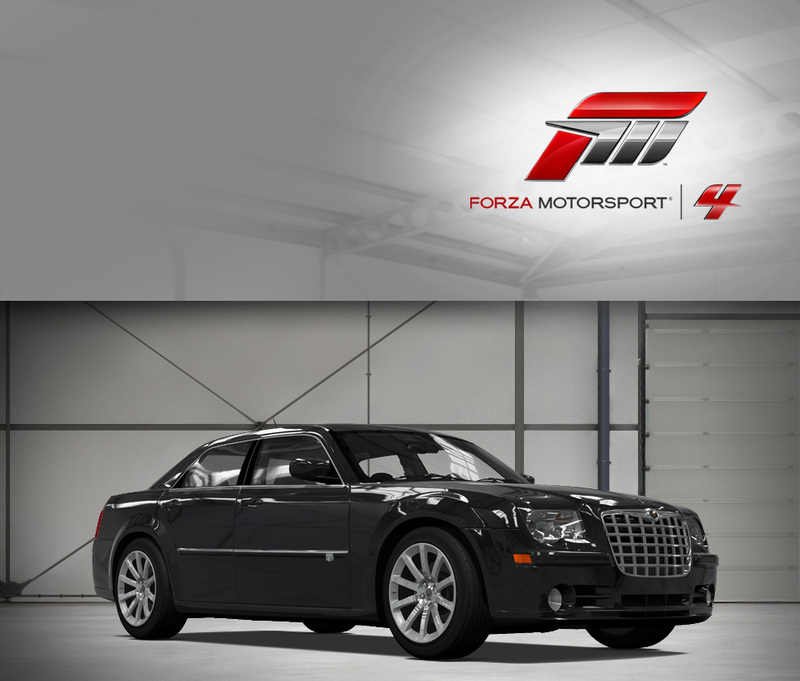 The Crossfire SRT-6 is a supercharged high-performance model with a 320 horsepower version of the standard V6. The Chrysler ME Four-Twelve, produced as a prototype, is a 250-mph, V12-powered, mid-engine supercar billed by the company as the 'ultimate engineering and design statement from Chrysler in terms of advanced materials, aerodynamic efficiency, and vehicle dynamic performance.'" Born out of a trans-Atlantic marriage between Daimler-Benz and Chrysler, this coupe blends German engineering and bold American styling into a package that’s as dynamic as it was overlooked. That’s too bad for the Crossfire SRT6, as it was up against some stiff competition in the segment, but look at the car in isolation and its charms quickly become obvious. First of all, there’s a supercharged V6 that provides silky power with just enough supercharger whine to remind you that you’re not forced to rely on plain old atmospheric pressure. Output is a healthy 330 horses in all, enough to scoot to 60 mph in just a tick over five seconds on a wave of torque that’s available way down low. The Crossfire is the first vehicle in the Chrysler’s lineup to wear a SRT badge—previously only Dodges were graced with SRT modifications—and be thankful Dodge hasn’t been selfish about keeping it all to themselves. Among other tweaks, the suspension was stiffened, the brakes enlarged an inch in diameter all around, and larger wheels bolted up to compliment the Crossfire’s bling-encrusted flanks. What’s missing is the base model’s automatically actuated spoiler, and in its place is a signature fixed spoiler for optimal stability at high speed. At the end of the day, SRT’s engineers have injected a healthy dose of fun into the Crossfire, now not only a looker but also a strong performer. The crowd-pleasing retro looks are the same, but a close inspection of the PT Cruiser GT reveals a few special touches that separate it from the crowd. First, there’s the large spoiler above the hatch, obvious enough at a distance. Bigger alloy wheels and a fat chrome tailpipe are also readily apparent, but there are more subtle changes afoot. Look closer and you’ll see the larger front grille—that’s feeding cold air to a turbocharger, and not an insignificant one at that. Spool it up and the GT will produce 220 horsepower, but more importantly a brawny 245 ft-lbs. of torque. All that twist means the Cruiser moves around with smooth, self-confident authority and a growling exhaust note to match. Effortless passing is just a tap of the throttle away. That shouldn’t be much of a surprise, because few companies have had as much experience or success turbocharging front-wheel drive cars as Chrysler. The PT Cruiser GT is no exception to that rule, bringing the driving experience to match its perky retro vibe. Chrysler’s 300-series cars of the 1960s were large, luxurious vehicles with huge V8 engines, and also paragons of stylish speed in the era. The 300C SRT-8 aims to recreate this magic by combining the powerful 6.1-liter HEMI V8 with the 300C’s relatively advanced chassis, which makes for an entertaining driving experience. With 425 horsepower on tap, 0-60 times are low (under 5 seconds) and the quarter is demolished in the low 13s, stock. Of course, it doesn’t hurt that the 300C manages to capture the spirit and panache of the old 300-series cars while not seeming retro at all. The bold, distinctive grille, the high beltline and low roof, and the squared-off flanks don’t bother hiding the car’s bulk—instead, it flaunts it. And rightly so, as few modern American cars have the presence—or performance—of this very fast sedan.